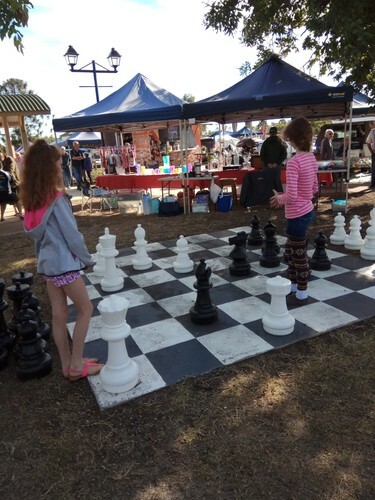 A day of country fun with markets, music, kids entertainment and more. Do come early to enjoy as part of your running weekend. Wondai is a small country town on the Bunya Highway. About 2.5km from the Sunshine Coast and 3 hours from Brisbane. We are friendly and welcoming. The Wondai Country Festival and Wondai Country Running Festival are an innovative joint partnership combining country hospitality and healthy lifestyle. The Wondai Country Festival will commence at 7am on 22 June 2019 with the Wondai Country Market in Coronation Park. The normal Wondai Parkrun starts at 7am and a 2 km fun run at 9am. During the markets there will be a huge number of rides, market and food stalls. 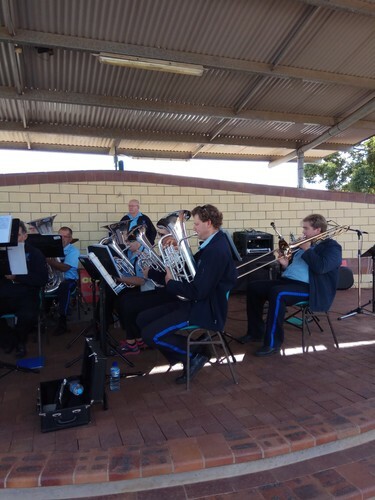 We will have a full day of entertainment at the Percy Iszlaub Pavilion which will include live country music with the Stolzenberg Brothers, Wondai Town & District Band, local choirs and performers including local whip crackers. We have once again engaged Cilla and Eden from ‘Blue Gum Farm’ to perform their new interactive show for the children. Cilla and Eden proved very popular with both the young and old at our festival last year. Saturday afternoon will see the McEuen forest 10km trail run at 2:30pm just outside Wondai. This live concert will commence at 3pm with afternoon tea provided for all ticket holders. Tickets will be on sale leading up to the event at the Wondai Regional Art Gallery. After the show, dinner will be available at the RSL from 6pm. 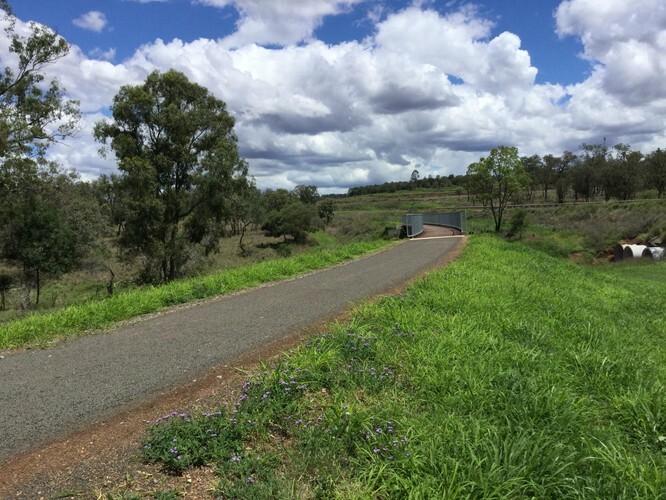 Sunday morning will see the rail trail runs including a marathon, half marathon and 10km run. A fun weekend for all!! A detailed entertainment program will be available leading up to the festival…so stay tuned.